The federal budget process has become dysfunctional in recent years, resulting in inefficiencies in resource allocation, unpredictable appropriations for agencies, and is lacking in both transparency and accountability. Convincing lawmakers that it is within their interest to reform the process is perhaps a more challenging endeavor than determining which reforms would be most effective. 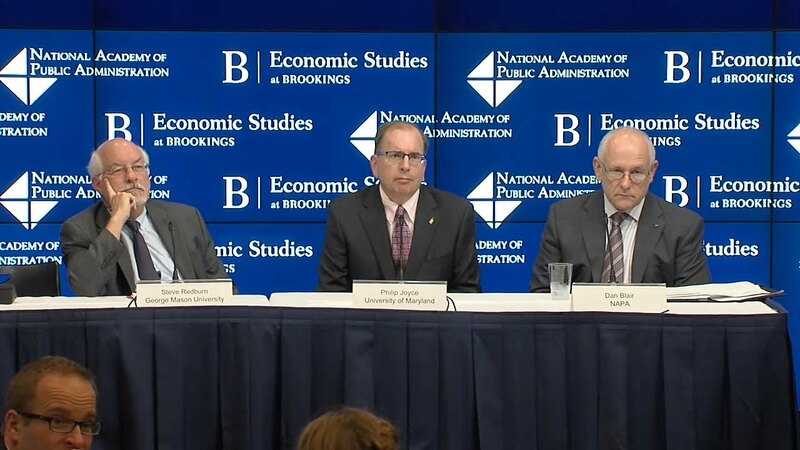 On October 18, the National Academy of Public Administration and Economic Studies hosted a discussion of proposals to address the problems with the federal budget process, and how reform might be achieved. Panelists provided insights from their experience and from political science to identify the strategies and scenarios that are most likely to result in successfully reforming the budget process. 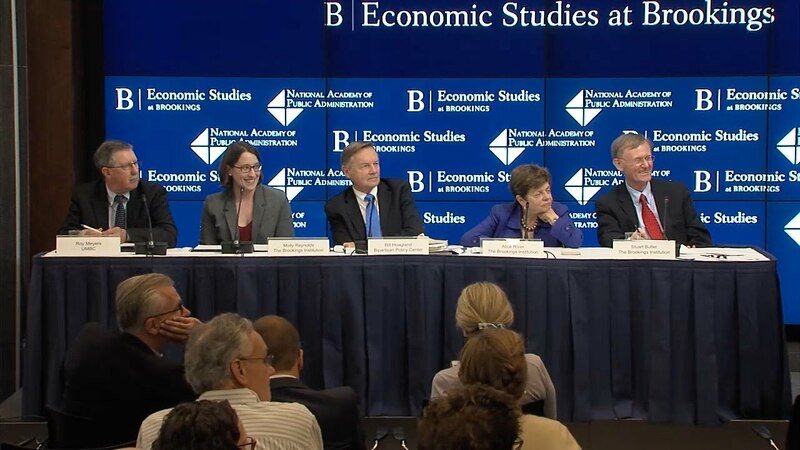 Follow us on Twitter @BrookingsEcon.